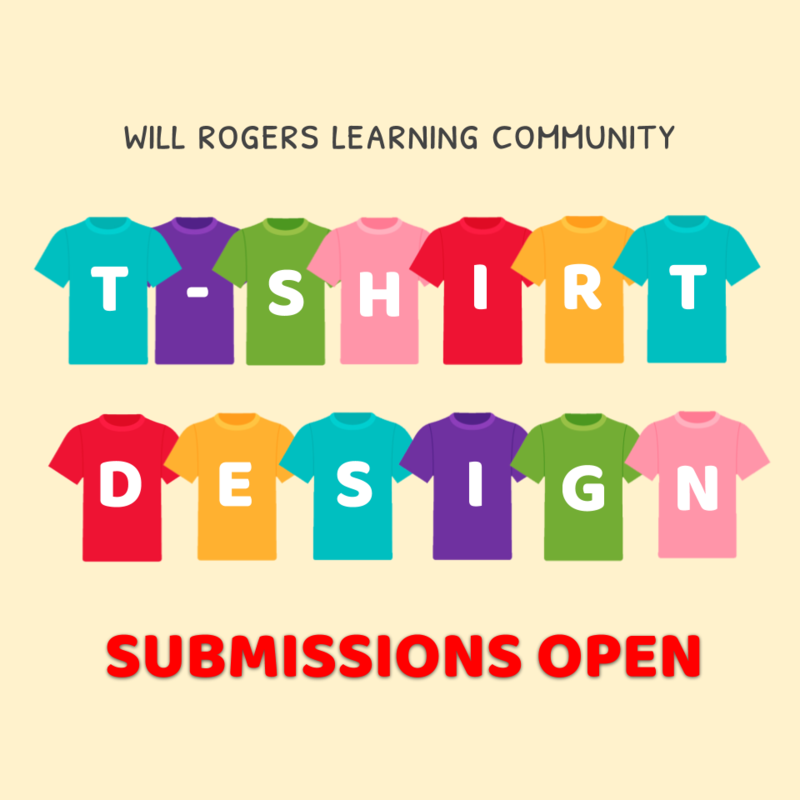 Comments Off on Shirt designs for the 2019-20 school shirt are open to student submissions! It’s time to wine and dine! 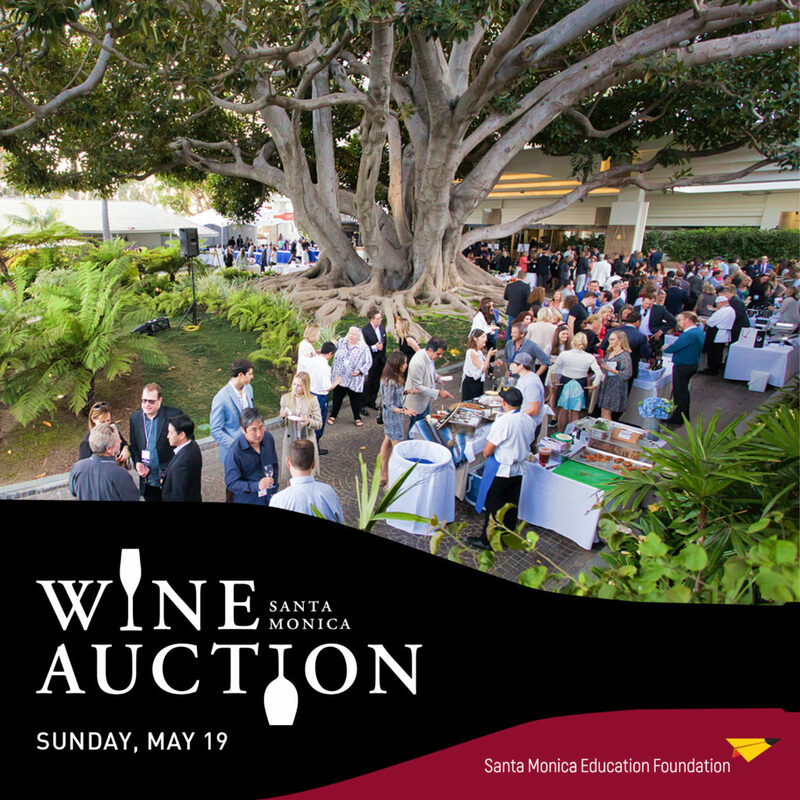 Tickets are available for the Ed Foundation’s 2019 Santa Monica Wine Auction. Get your tickets today so you can taste bites from the best restaurants in town, sample wine and spirits from around the world, and bid on exciting auction packages. And the best part? 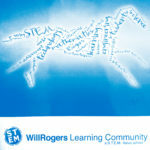 All your fun supports incredible programs in our Santa Monica schools. 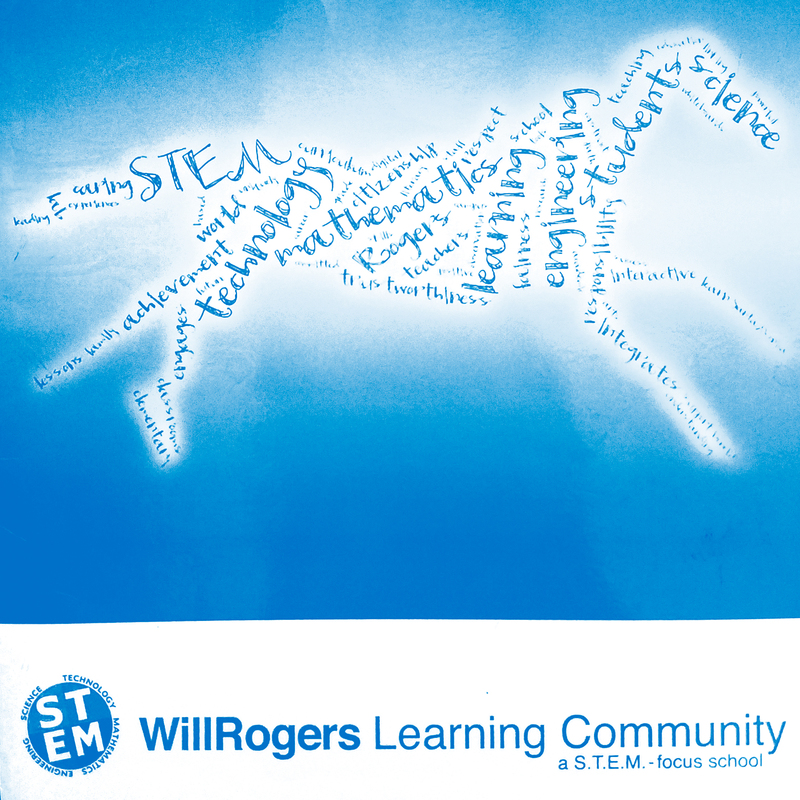 Comments Off on Ed Foundation Wine Auction Tickets Now on Sale! 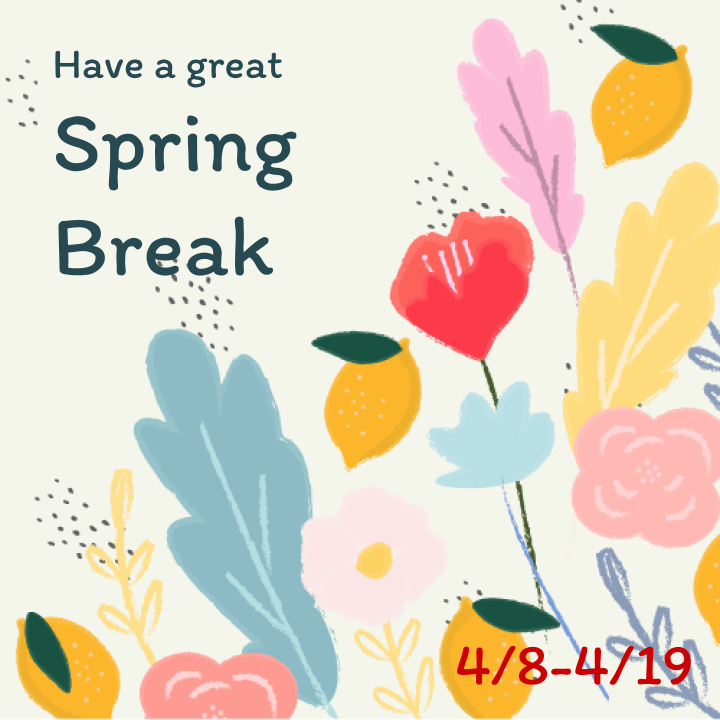 Comments Off on HAPPY SPRING BREAK! 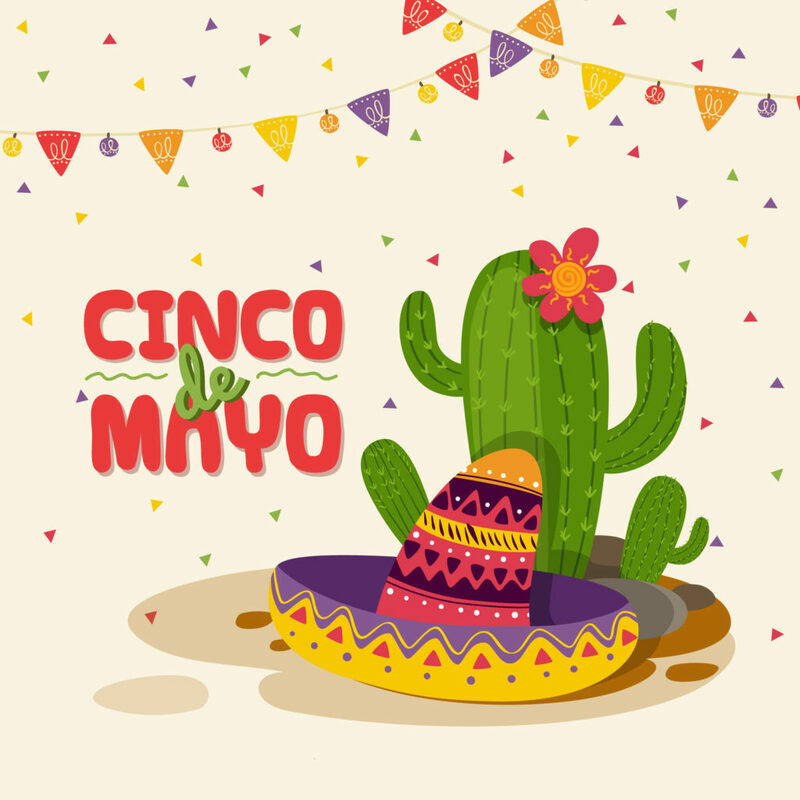 Comments Off on We need your help for Cinco de Mayo Festival! This is the digital version of the weekly Wednesday Folder which is the paper flyer folder containing information about afterschool classes, sports, events, and more!